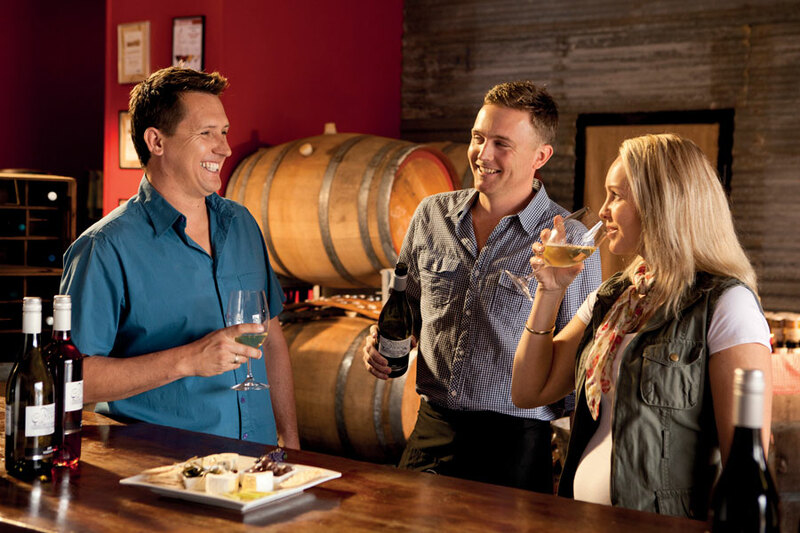 Stanthorpe Tours with Filippo’s, the tour specialists, are for people who enjoy great wine, great food and a great day out on the Granite Belt near Stanthorpe. 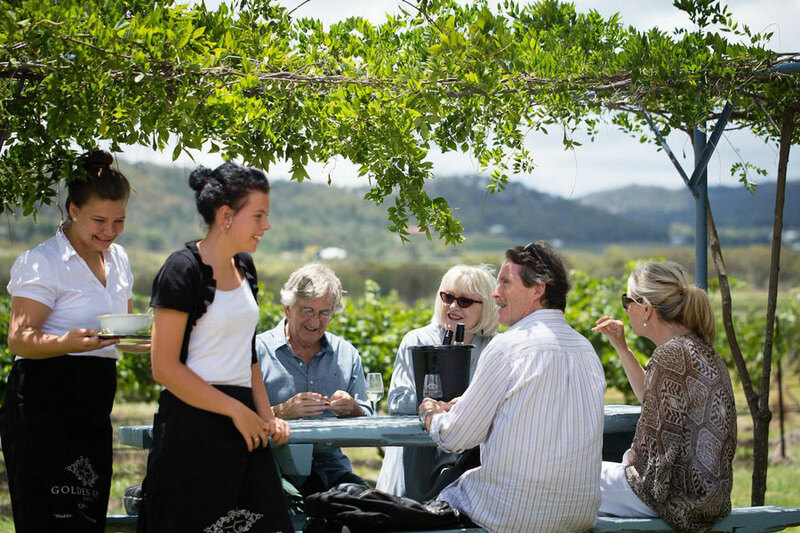 Discover the famous wineries and special places of interest, whilst enjoying award winning wines with friends. 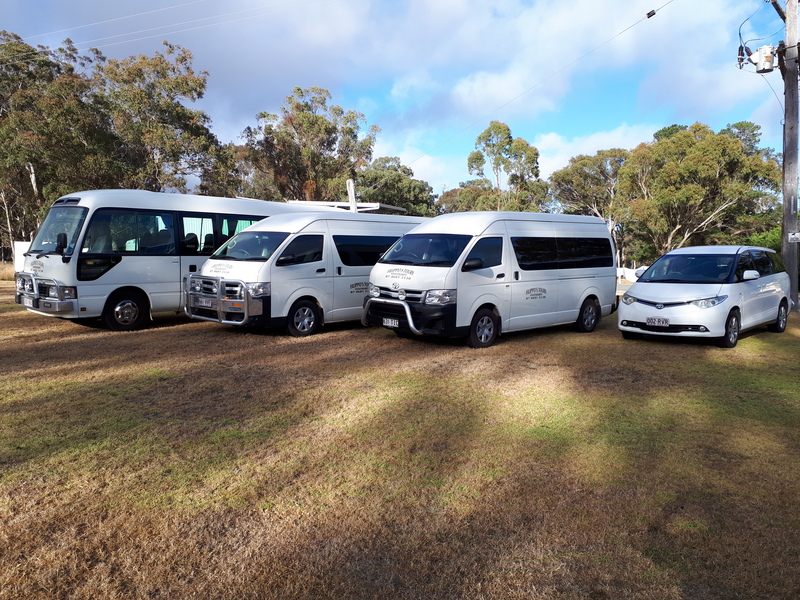 All our drivers are courteous and knowledgeable in the Stanthorpe South East Queensland area. 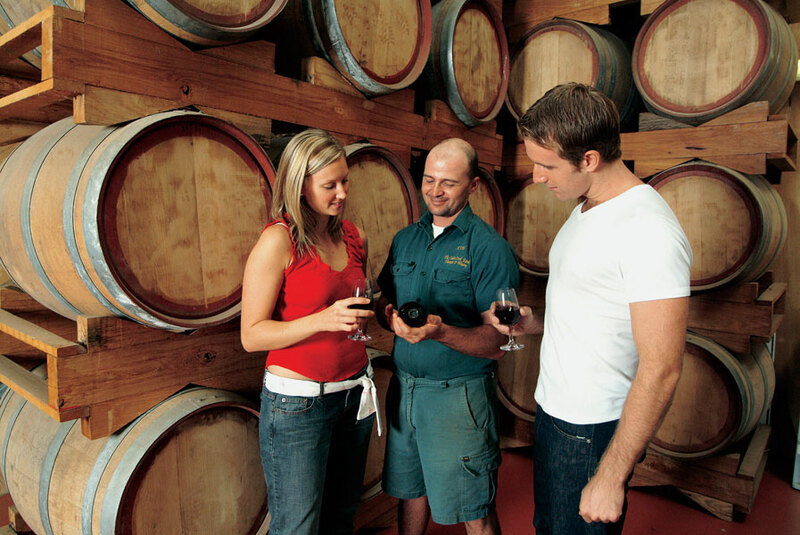 There are several options for tours, including Stanthorpe day tour, starting from $110pp, perfect for you if you are staying in Stanthorpe and includes pickup from accommodation, and visits to Wineries, lunch and places of interest. 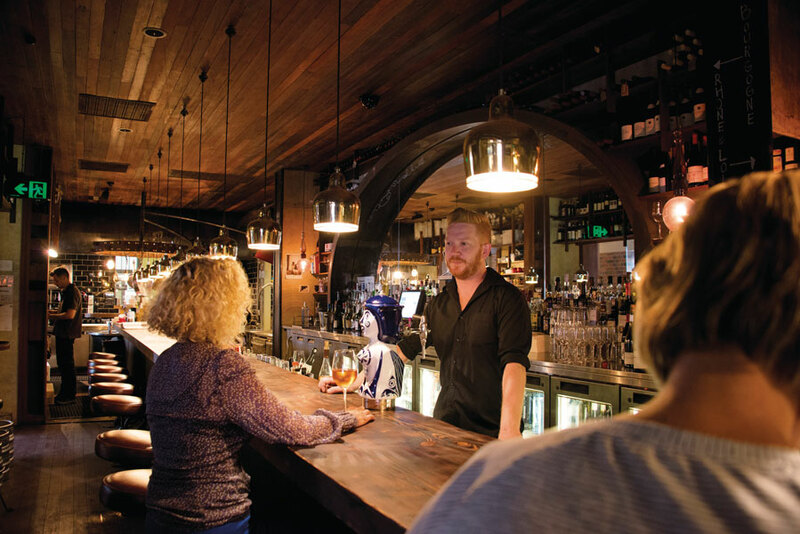 Twilight tours are held on Fridays and Saturdays only, starting from $160pp, 2pm departure, visiting three wineries, place of interest such as a Soaperie, Chocolate shop, Liquor shop, Bramble Patch (berries), or Cheese shop, and also includes a three course dinner. Private tours are also available starting from $220pp (minimum 2 people). 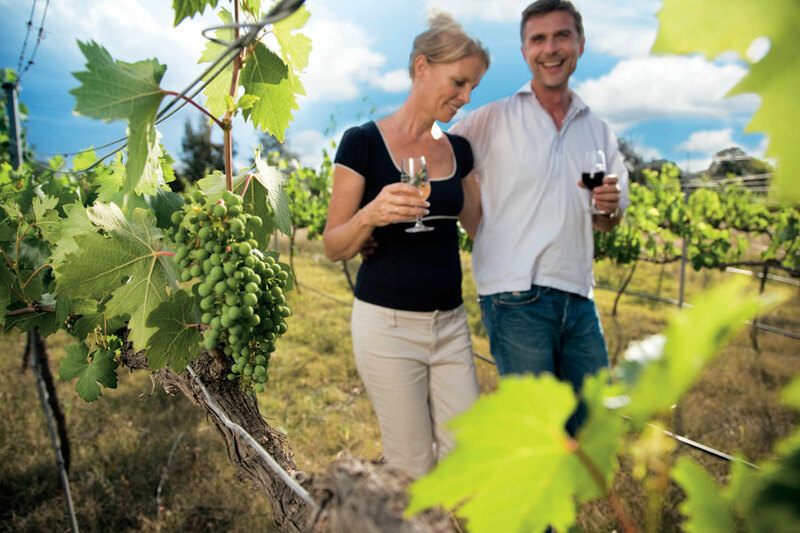 From great wine, fine foods and popular icons, a Granite Belt tour with Filippos is one you will never forget! We offer you friendly, warm country hospitality and strive to make your time with us memorable. 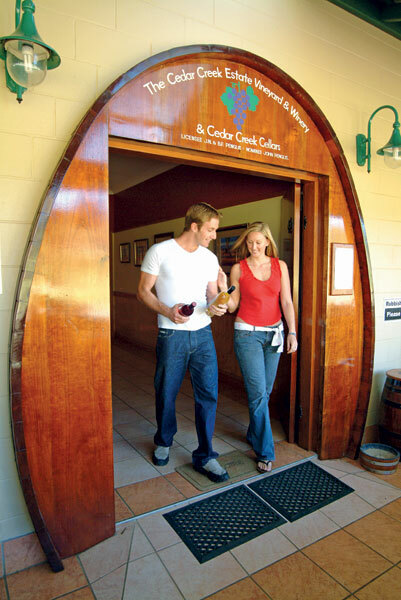 From a choice of 38 cellar doors in the region, ranging from small family run vineyards, to larger well known estates offering award winning wines, there is a tour experience just right for you. 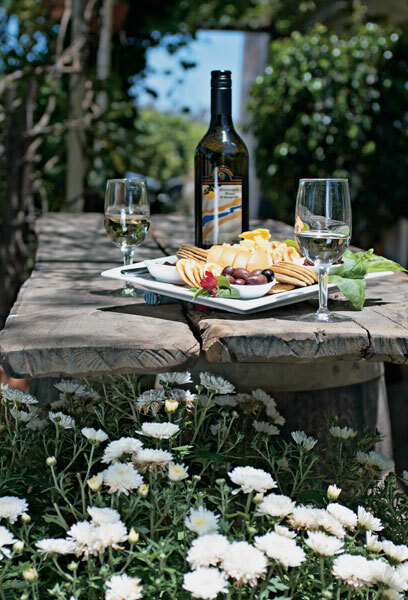 Whether you come to relax and unwind, or acquire a little wine knowledge, our tours are the best way to go. There's so much to do in the Stanthorpe area, so contact us now for your unforgettable experience. 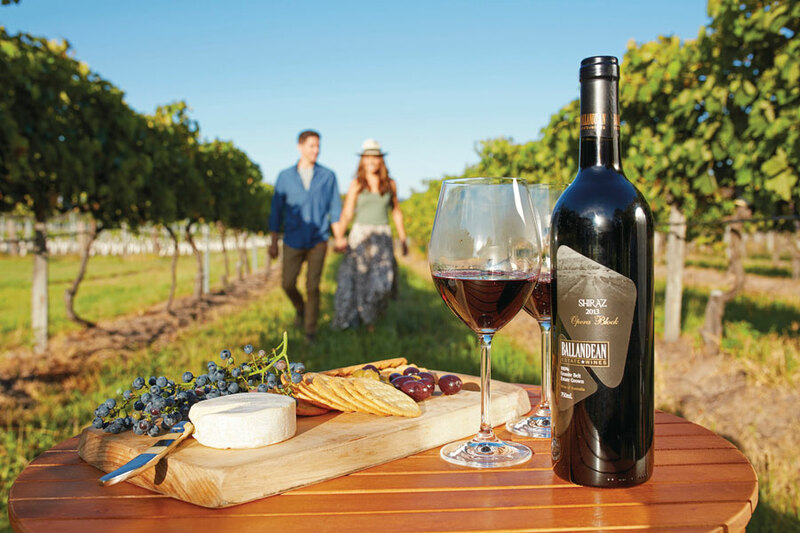 Spend a relaxing day touring Queensland’s premier food and wine destination sampling some of the region’s best wines and a delicious two-course lunch at a selected winery. Enjoy local touring and expert local knowledge. Our coaches can easily store your purchases and keep them cool – its all part of the service! 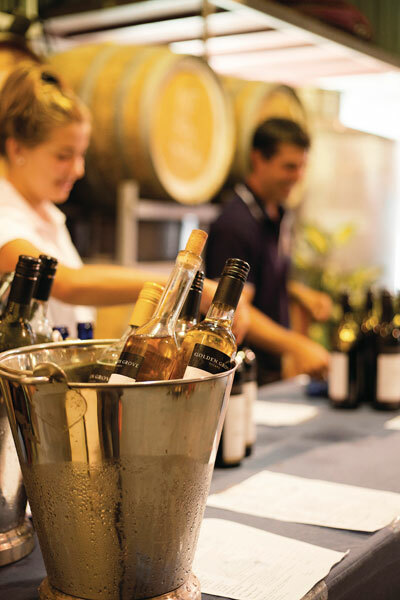 Take your taste buds for a tour sampling some of Queensland’s best regional wine and seasonal produce. 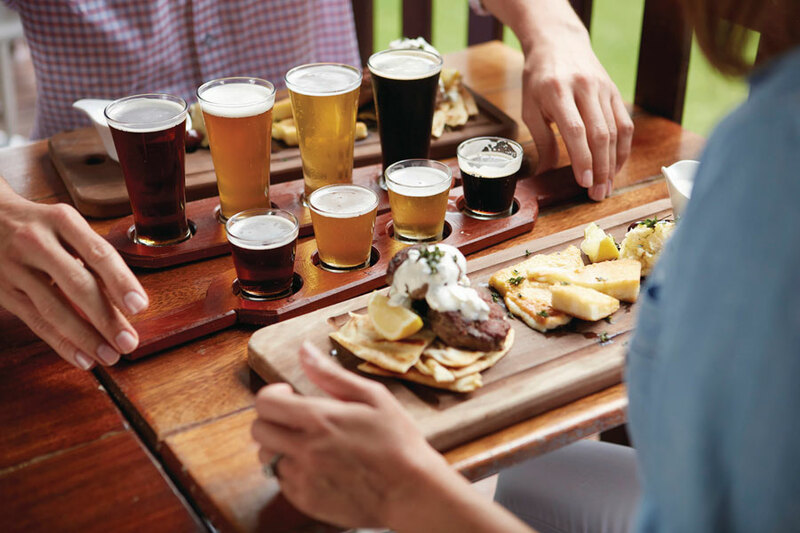 You’ll also sample some local craft beers at one of our boutique breweries followed by a delicious two-course lunch. Enjoy local touring and expert local knowledge. Our coaches can easily store your purchases and keep them cool – its all part of the service! Fancy an afternoon/evening brimming with excellent wines, good food and enjoyable company? 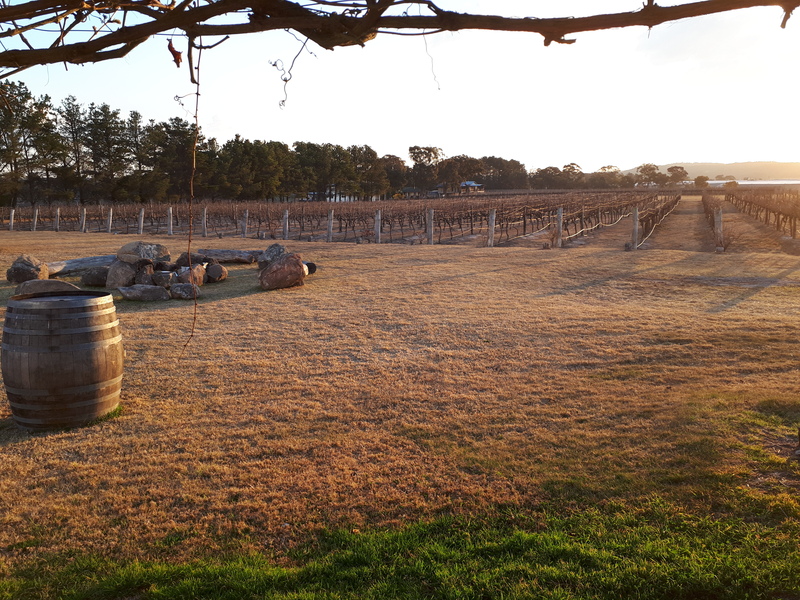 Our Twilight Winery Tour visits top Granite Belt wineries where you can relax and enjoy a private sit down tasting. Toast the sunset with a glass of bubbly overlooking the scenic view from Varias Restaurant where you’ll dine on a delicious three-course seasonal produce dinner. Price: $160 per adult based on a minimum 2 people. Tour may be tailored for private groups. Contact us for a quote. Price Range	$110pp - Price for a group tour which includes lunch.